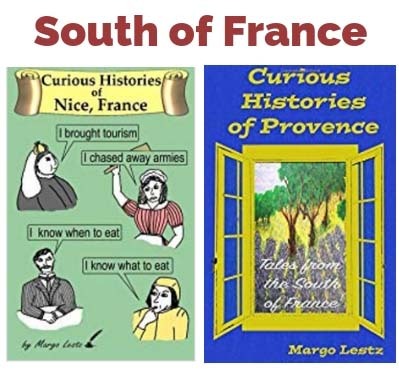 Do you need a gift for someone who loves France? These books are available in paperback and e-book. Click the image for more information. 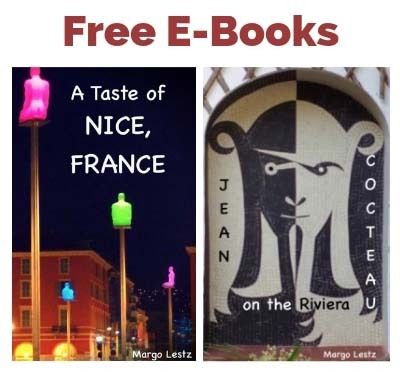 These e-books are free to download. Click the image for more information. 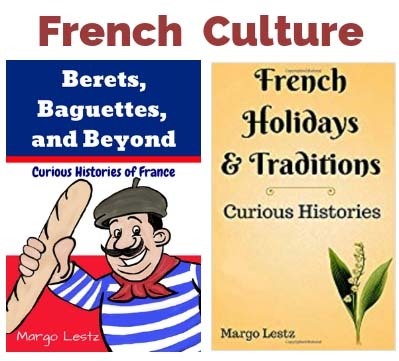 I am a contributor to this book which is available in both French and English Click the image for more information. Papeterie Rontani, 5 rue Alexandre Mari – This stationary shop in the Old Town is where Queen Victoria used to by her writing supplies. Librairie de la Presse, 105 rue de France – This shop specializes in used English books, and the staff is especially friendly.